Attention! This job posting is 239 days old and might be already filled. 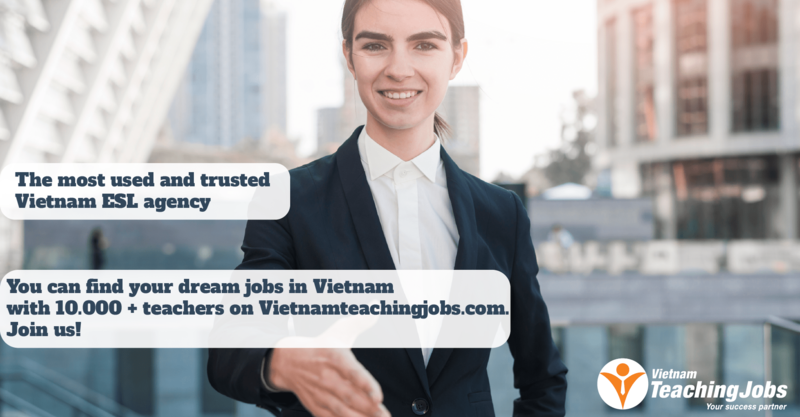 TEACH ENGLISH IN HO CHI MINH CITY. Address: Vinhome Central Park, 208 Nguyen HuuCanh, Tan Cang Ward, BinhThanh District, Ho Chi Minh City. 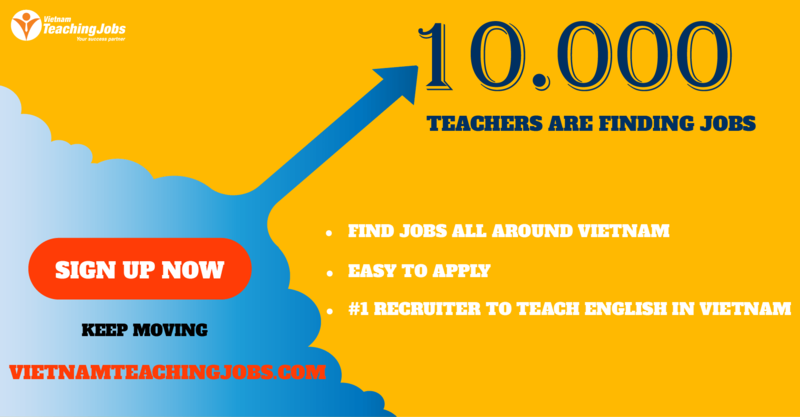 If you love teaching, you will find a new opportunity at Bibabibo Language Center. Our center is recruiting native teachers of English (American, British, Australian, Canadian) who can work on part-time schedules. You will work in an active and professional environment. We provide books, lesson plans, materials, and CDsbefore teaching. 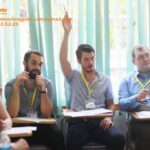 NEED A NATIVE TEACHER TO TEACH ENGLISH IN HCMC posted 8 months ago.